Having visibility into the work of the support team and how internal service orders are managed is one of the main purposes of a help desk. We all want to know who did what, at what time, and how long it took, to have an accurate picture and be able to make smart decisions based on data. 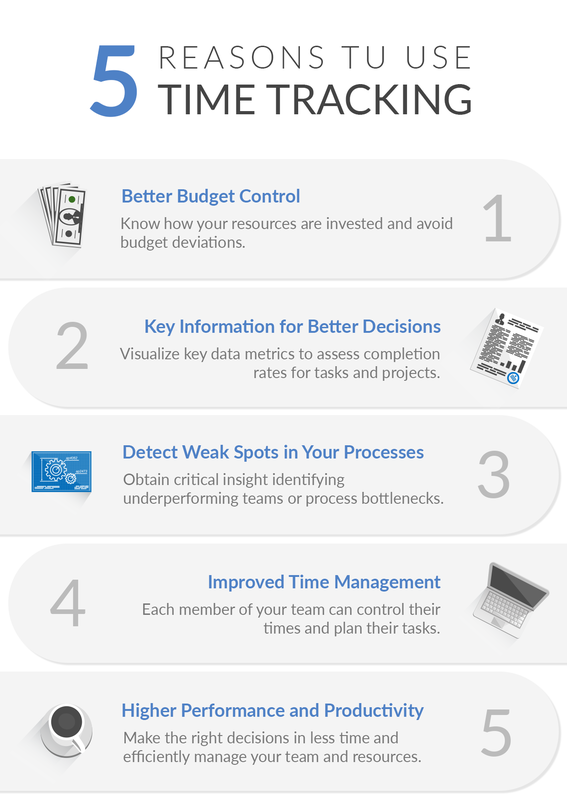 The Time Tracking feature of InvGate Service Desk enables you to know all of that and, in addition, provides you with enhanced budget control and forecasting capabilities. Using Time Tracking, help desk agents can record how many minutes or hours they spend working on resolutions, so that all their efforts are visible and it’s possible to identify conflicting points. Coupled with the power of Analytics, this feature allows Help Desk Managers and Administrators to analyze the deployment and consumption of resources across a variety of variables, in order to detect if it’s necessary to relocate them, change the service level agreement (SLA) or make some other type of adjustment. After all, an overloaded agent never bodes well. Another interesting aspect is that it also includes wait-time analysis and provides critical insight for performance management or process improvement, such as the identification of underperforming teams or process bottlenecks. Conversely, it easily identifies if a goal is too ambitious based on the time patterns it usually consumes. Public tracking, to allow every user in the system to see the time tracking information. Post-close tracking, to submit time in closed requests. Overlapping periods, to submit time in overlapping periods. Description, to allow agents to enter a comment when loading time into the system. Mandatory comment, to make entering a comment mandatory. Solution warning, to remind the user to log a time before solving a request. Categories, to define types of time that can be logged. All this ends up generating information that is very valuable for the company, with which you can detect points of improvement, allocate resources intelligently, and compare the evolution of projects over time. Naturally, this translates into better quality of service and compliance with industry standards. Team members often believe that Time Tracking is a way to control them, and that it only benefits the business, but not them. This common misconception can be avoided by adequately communicating the importance of measuring times. Registering all efforts means being able to recognize each collaborator for their contribution. If you don’t know what they did, you won’t be able to appreciate it. In addition, measuring how long it takes to perform a task puts an end to underestimated resolution times and avoids overloading agents. If a team member spends the night working to comply with an SLA and does not track it, it will not have the recognition it deserves and will give the impression that the agents can meet those delivery times every day. Still not using Time Tracking? This and many other features designed to optimize your service provision are waiting for you. Now is a good time to start! Interested in learning more about InvGate’s Service Desk solution? Sign up for a demo today!